What is a Xiaomi Mi Flash Tool ? The Xiaomi Mi Flash Tool will work only on Xiaomi Devices which is running on the Qualcomm Chipset, means having the Qualcomm CPU. This page is created for the xiaomi Mi Flash Tool Download with all versions (old and new) . This tool will not suppot the Xiaomi Devices which are not based on Qualcomm Chipset like MTK, SPD, and many Other, With the help of Xiaomi Mi Flash Tool, you can flash any Xiaomi smartphone or tablet in Fastboot Mode . Fastboot method is the best way to flash MIUI, when a device is bricked/soft bricked or you want to install MIUI from your PC/Laptop. 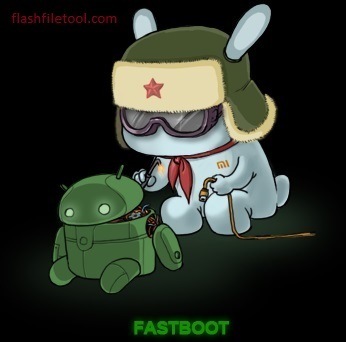 Xiaomi provides Mi Flash Tool to flash fastboot ROM directly from your PC, in any Qualcomm chipset based Device . If you have installed older version of Mi flash tool you need to uninstall it first . Mi Flash Tool is supporting only Qualcomm devices . Mi Flash Tool will not support the devices which is older than Mi3 . Xiaomi Mi Flash Tools is an application to make bridge or connection between Android Smartphone and PC. And by this connection, you can easily flashing Stock ROM on all Xiaomi devices. Decompress or extract the Firmware at a specified location . Press the Volume down key and the Power button at the same time to enter Fastboot mode.